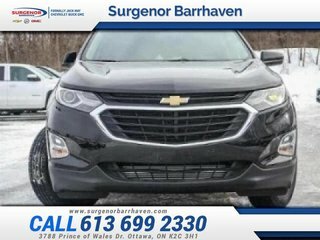 This mosaic black metallic SUV has an automatic transmission and is powered by a 1.5L I4 16V GDI DOHC Turbo engine. 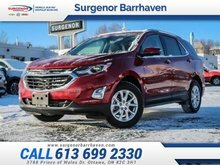 Driven via that economical motor it gets 9.2 L/100 km in the city and uses just 7.3 L/100 km out on the highway according to Transport Canada. 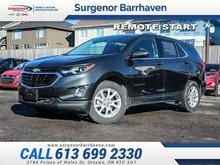 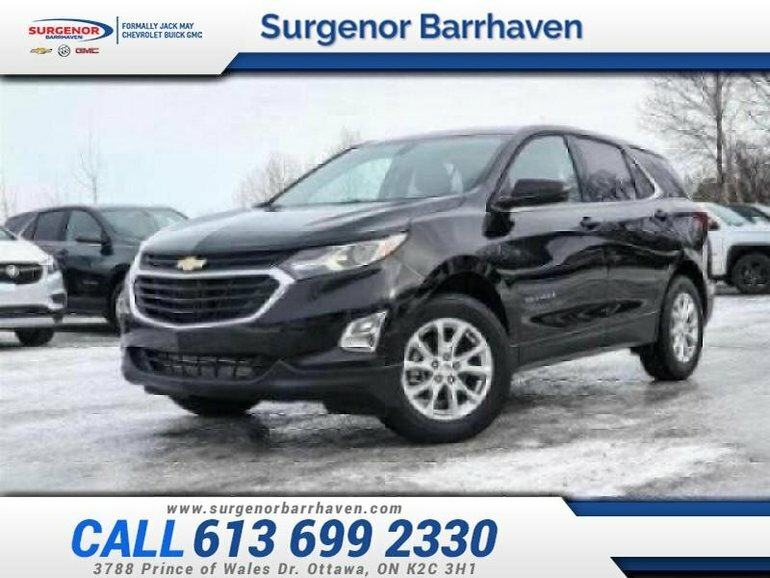 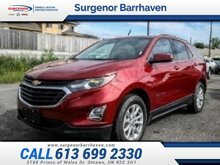 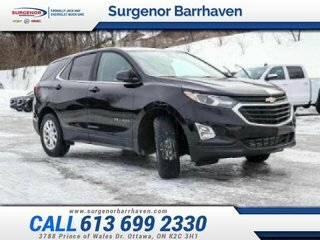 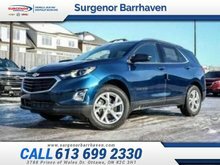 Interested in the 2019 Chevrolet Equinox LT - Android Auto - Apple CarPlay - $196.58 B/W ?